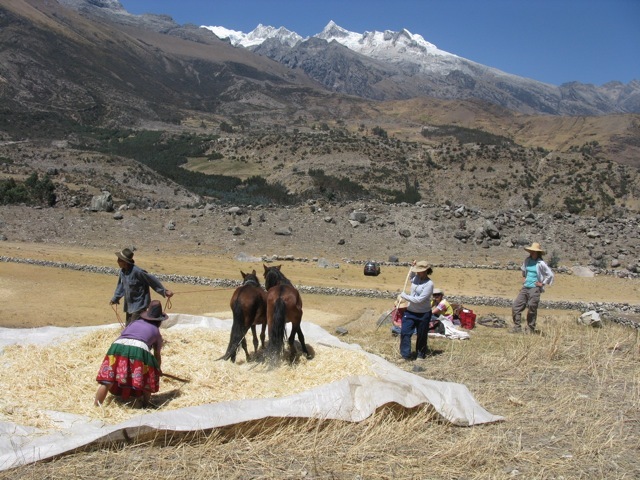 The Center for Social Well Being (www.socialwellbeing.org/swb/) celebrates 18 consecutive years providing our intensive field training course on interdisciplinary qualitative field methods and Spanish and Quechua language learning in the Peruvian Andes. 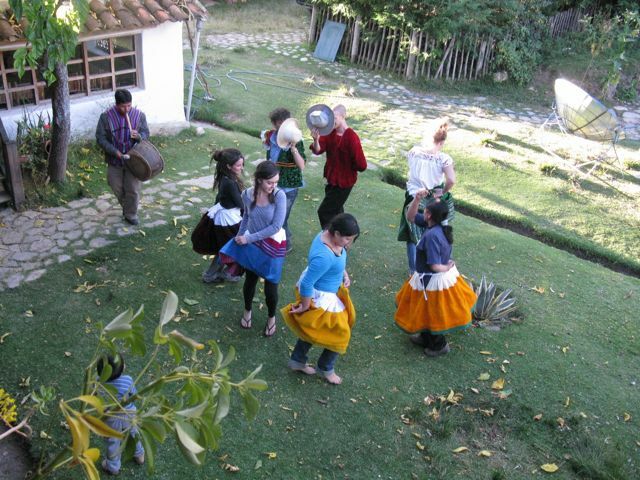 This combined undergraduate and graduate level seminar is held at the center's rural base, an adobe lodge on an ecological ranch in the Cordillera Blanca mountain range of the Callejón de Huaylas, 7 hours northeast of Lima. 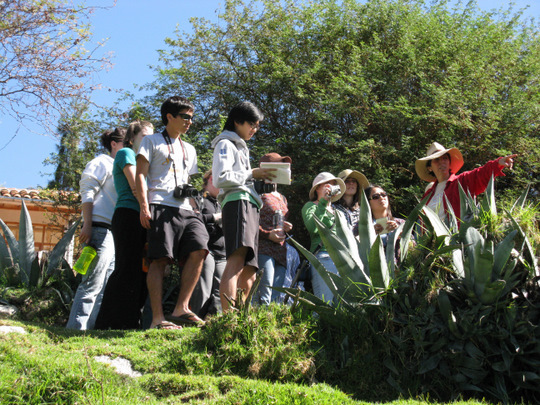 Coursework provides in-depth orientation to theory and practice in field investigation that emphasizes Participatory Action Research methodology and Andean Ethnography centered on themes of SocioEnvironmental Sustainability, Medical Anthropology and integrated Well Being in environmental, family and community spheres, that address civic and policy issues of Health, Education, Social Justice, Agrobiodiversity, Climate Change and Community Organization. Field practice provides emphasis on Women’s Health and Rights in the Quechua-speaking rural communities of the Province of Carhuaz, Ancash. Students actively take part in ongoing endeavors in local agricultural communities to develop effective social interaction, in-field engagement abilities, required language skills to carry out their own research, as well as placement with appropriate community programs, if desired. Also included are excursions to museums, archaeological sites, glacial lakes and hotsprings; optional recreational activities include hiking, mountain biking, rafting, kayaking, rock climbing and trekking. 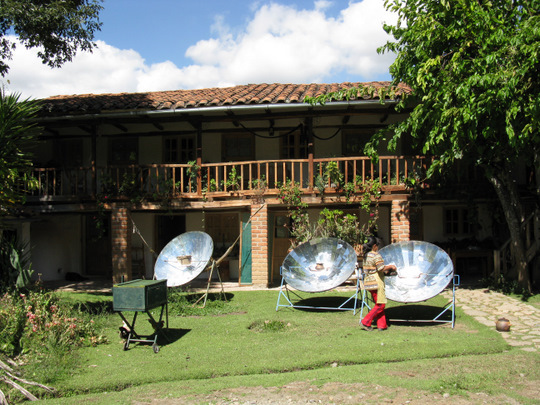 The training program tuition includes all in-country travel, food and accommodations at the rural center, as well as course materials. The program is under the direction of Applied Medical Anthropologist, Patricia J. 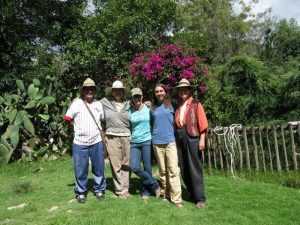 Hammer, Ph.D. and Field Coordinator, Flor de María Barreto Tosi, Ecologist. This year’s field assistant is alumnus Samuel K. Hulsey, Environmental Scientist, Middle Tennessee State University. To apply – please click on the application below, provide the required information and return the form to us or request an application: phammer@wayna.rcp.net.pe We will acknowledge receipt of your application and advise you once your application is processed. 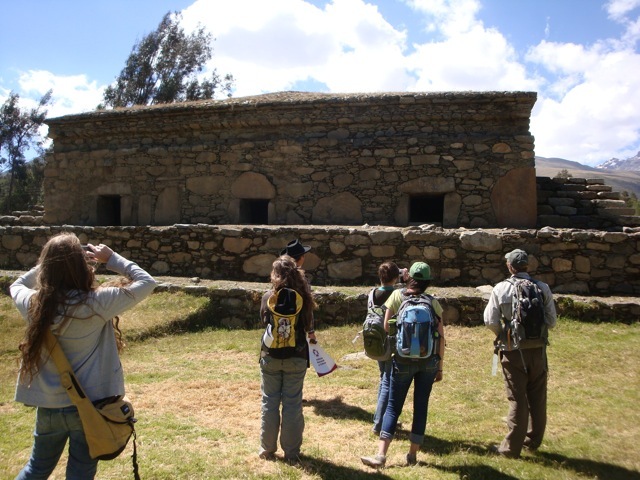 Be sure to send us any questions you may have with regard to our upcoming field training programs in Peru. 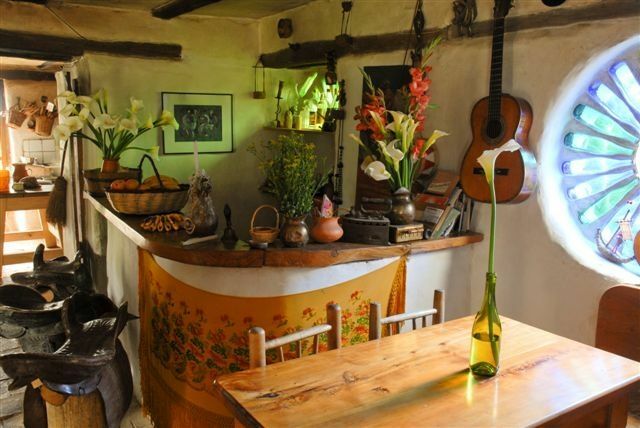 “La Casa de Pocha” has been offering a high school Andean environment course since 1994.